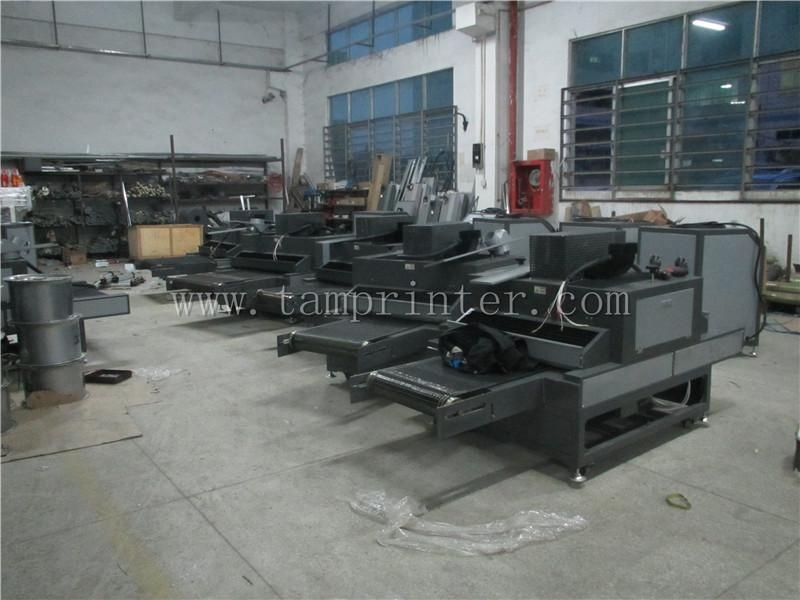 To us, The Past is Black and White, But the Future is Always Color ! 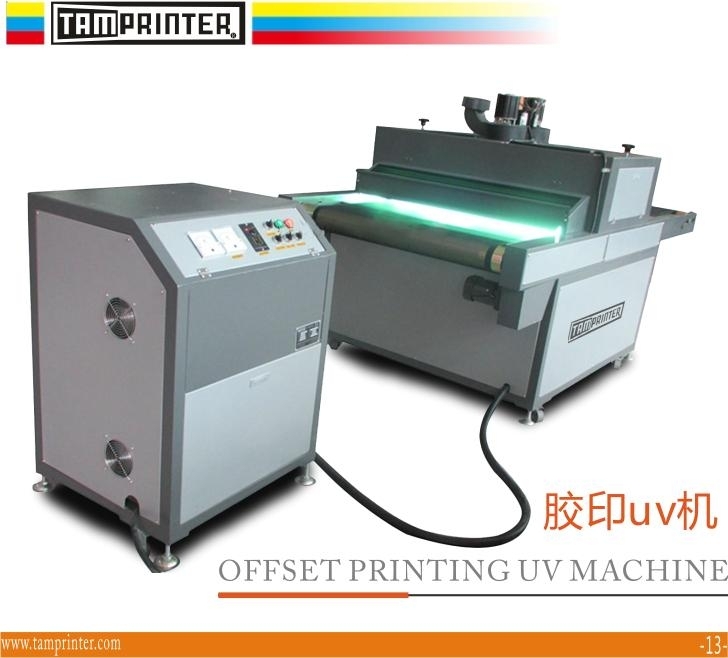 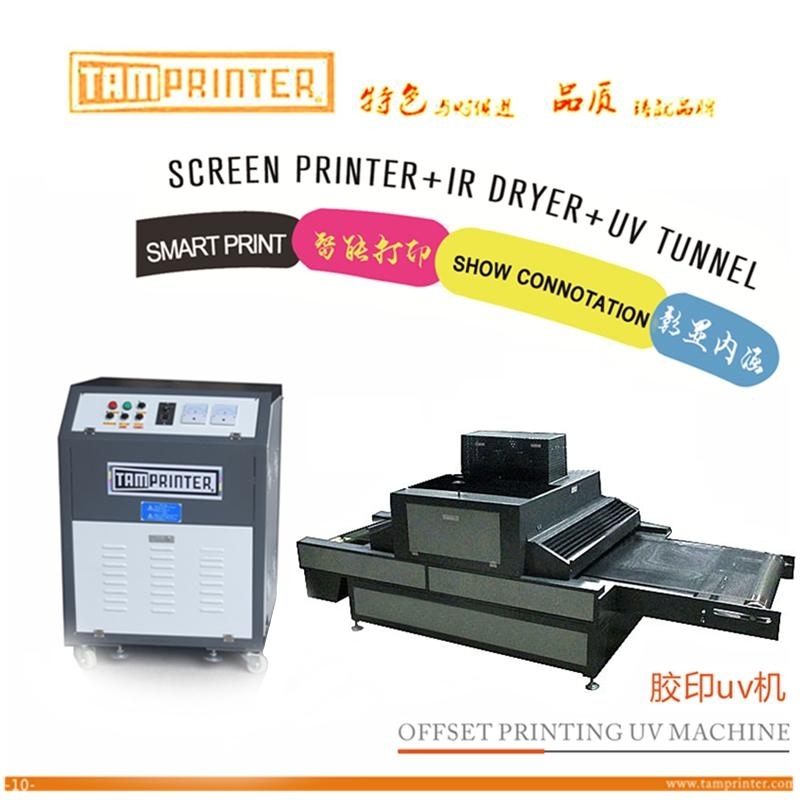 In the printing industry, whether it is offset printing, flexo printing, gravure printing or coating drying, Tamprinter UV curing machine is often used, and UV bridge is added to offset printing, flexo printing and gravure printing machine to make up the equipment. 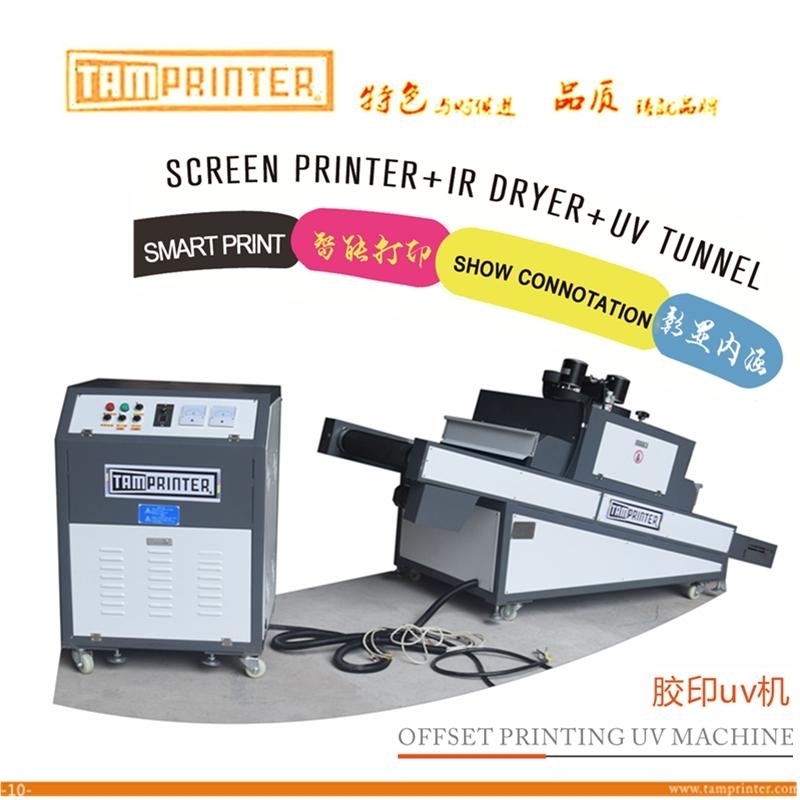 Dry function and increase printing speed. 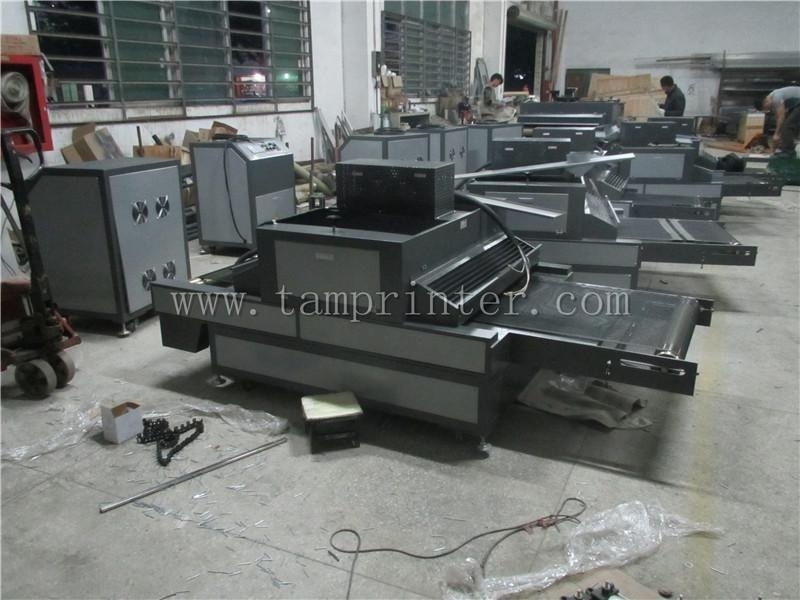 3, the temperature is not easy to control, will reduce the overprint stability, the substrate film deformation.